The co-founders met in Edinburgh, during their studies. 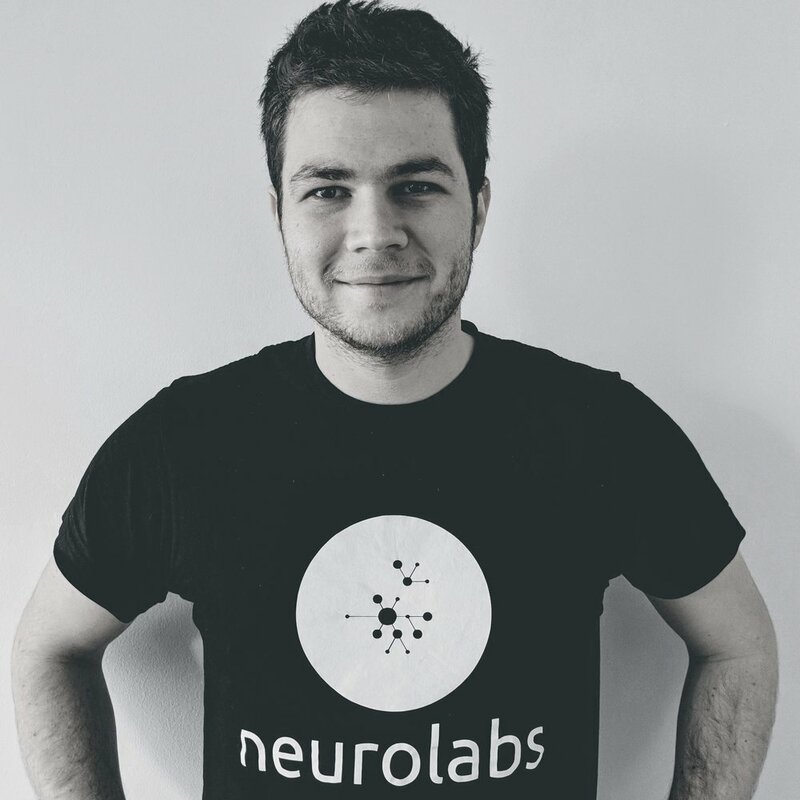 After years of professional experience in the UK and France, they founded Neurolabs in the summer of 2018. The background of the team sets us up for a technically sophisticated product, yet we make it our daily goal to tailor our solutions to our clients’ needs. We have offices in London and Cluj-Napoca, making the best of both worlds.